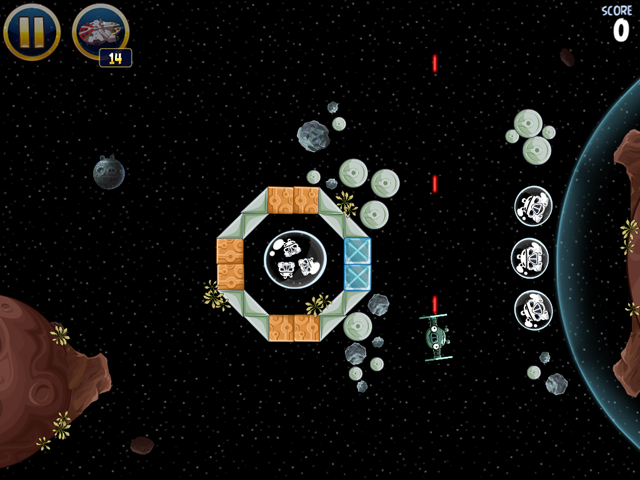 Angry Bird Star Wars, a game created in collaboration between Rovio Entertainment and Lucasfilm, has been released and is filled with new features, special powers and gameplay. 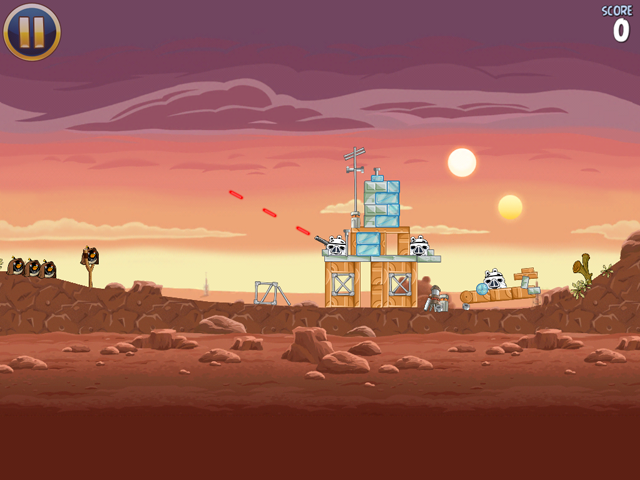 The helpful Angry Birds community at AngryBirdsNest has provided a great gameplay video (as seen below) that gives you a look at the gameplay, before you decide to download. 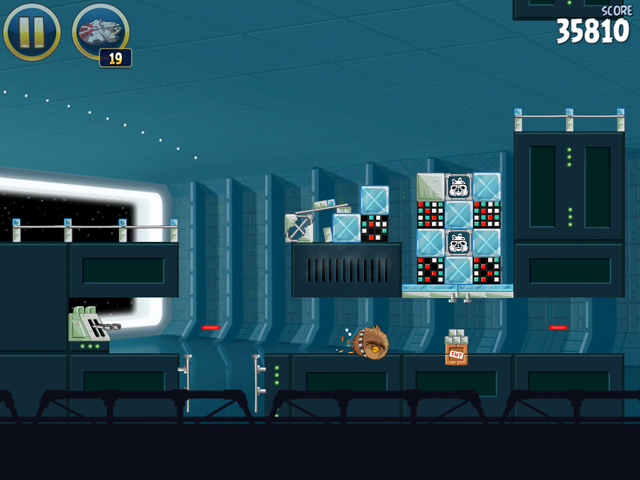 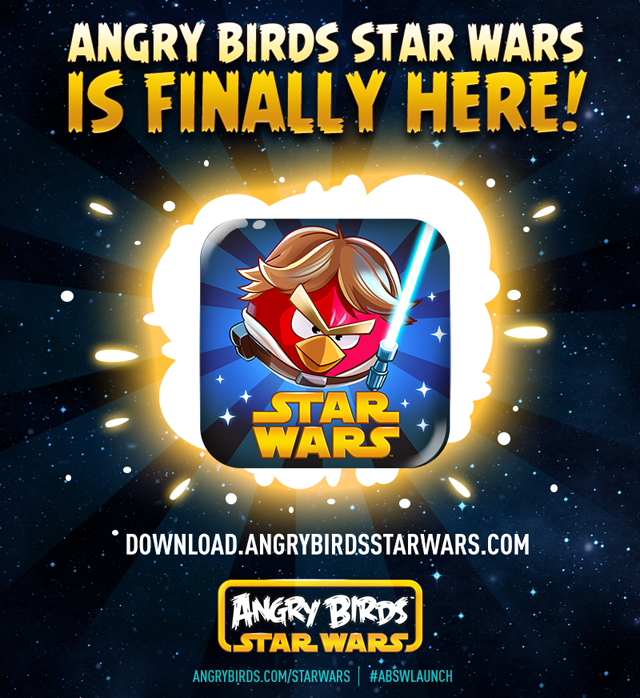 Angry Birds Star Wars is available to purchase (click on the “Download Now” button) across a variety of platforms, including iOS, Android, Mac, PC, and Windows Phone.